Optical Marketing Resources: Are You Marketing to the Right People? Are you not seeing a strong Return on Investment (ROI) from your optical marketing resources? While building a marketing strategy is a good step, if you’re not targeting the right audience, then you’re throwing away your marketing dollars. 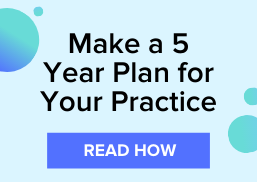 As an industry benchmark, your optometric practice should try to increase new patient growth by 8 to 10 percent year-over-year. If your practice is not seeing this type of new patient growth, perhaps it’s time to either re-examine your patient personas or create your very first one. A patient persona in an optometric practice is a fictitious representation of your ideal patient. Understanding who your ideal patient is will help your practice influence new patient growth and help you edge closer to the industry benchmark. The first step to creating a patient persona is to gather information about who your target audience is. There are a number of different ways you can find information on your ideal patient, so be creative! Some of the more common ways to gather patient persona information is to analyze your current patients, use your local demographics, and study your social media followers. When trying to define your ideal patient, what better place to start than by analyzing your current patients? To gather information from your current patients, you can either look through your patient profiles and record similarities, or you can survey your existing patients. To encourage patient participation, you can offer a simple gift card for their participation. Using your local demographics will help you identify your target audience and better use your optical marketing resources to increase patient growth. Information on local demographics can give you a general overview of the people in your community and opportunities in the market. When you begin to research your community, use free online sites to collect data on average income, family demographics, age, and more. For a list of tools to collect local demographics, check out this article: Using Demographics to Build Patient Profiles and Marketing Strategies. If your practice has established a strong social media presence, then you can use this information to build your target audience and increase the ROI of your marketing strategy. Some social media platforms offer analytic reports of viewer data, which may include your followers’ demographics and the times that they are most active on social media. One of my favorite tools to collect some of this information includes Followerwonk. Once you’ve gathered enough information, it’s time to create your patient personas. Using the data you’ve collected, look for common themes and start creating your ideal patient. Identity: Give the patient a catchy name and a picture. Tie the name in with their chief complaint. For example, you could name a persona Cataract Carol, Bifocal Bill, Foggy Vision Fred, or Contact Lens Connie. Background information: List where they live, where they work, and what the role of their job is. Demographics: What is their age, gender, income, and family makeup? 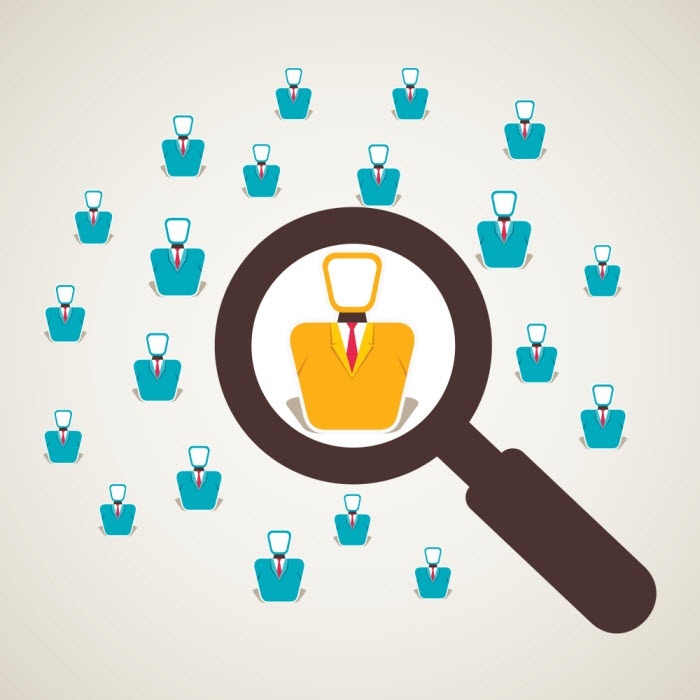 Challenges and goals: Answer why your persona is searching for an eyecare professional. Have they noticed that they can’t see as well as they used to? Are they interested in getting contacts for the first time? Do they need a specialist? How you can meet their goals: This is the fun part—at least for me it is. Write down how you and your practice can meet this persona’s needs. Always start with the patient benefit, then list your service that helps them and explain how it can help solve their challenge. Once you’ve created your first persona, share it with your staff and ask for their feedback. If everyone is in agreement with your primary persona, then it’s time to go back to your data and start making your next patient persona. It’s important to note that your personas will constantly evolve. As you continue to collect more data from your current patients, local demographics, and social followers, you will be able to add more details to your personas. And, sometimes, you’ll find that a persona no longer resonates with your practice. In order to ensure that you have targeted the right people for your future optical marketing strategies, you have to revise or retire your personas based on the information you gathered. If you’re not seeing a strong return on investment from your optical marketing resources, then you might not be marketing to the right people. By creating your ideal patient persona, you’ll be able to develop content and marketing campaigns that align with your practice, your specialties, and your audience. Do you want to know how your practice stacks up against other industry benchmarks? Download this ebook for 8 benchmarks that an OD needs to monitor in their practice.